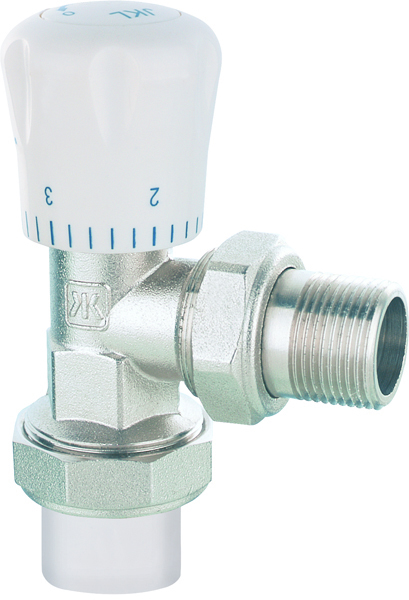 Thermostatic, lifestyle radiator valves should be installed on every radiator in your home. 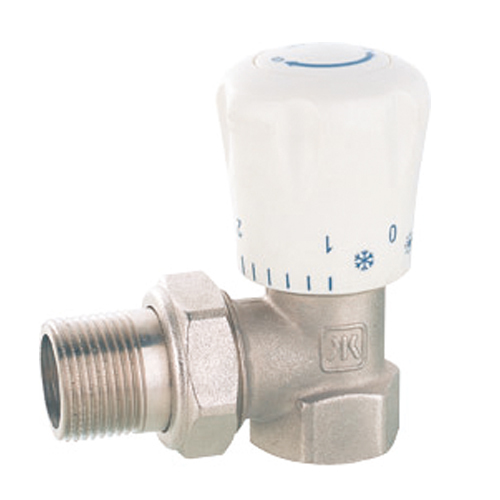 You can adjust the setting (usually 1-6) on the TRV to control the temperature in each room. 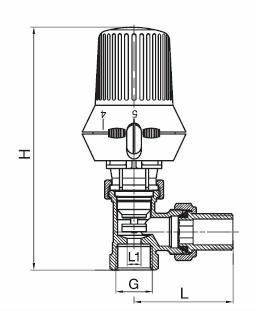 Looking for ideal Angled Radiator Valve Manufacturer & supplier ? We have a wide selection at great prices to help you get creative. 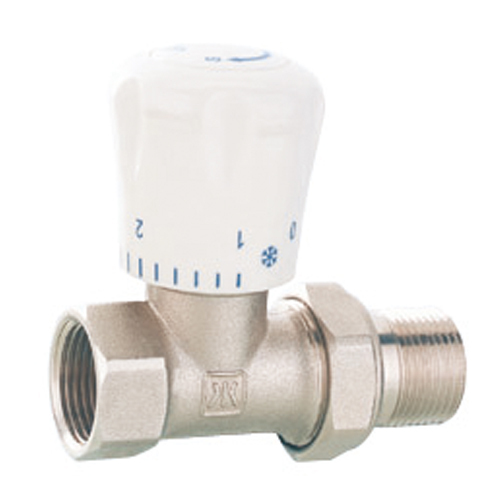 All the Brass Valve EN 125 Approved are quality guaranteed. 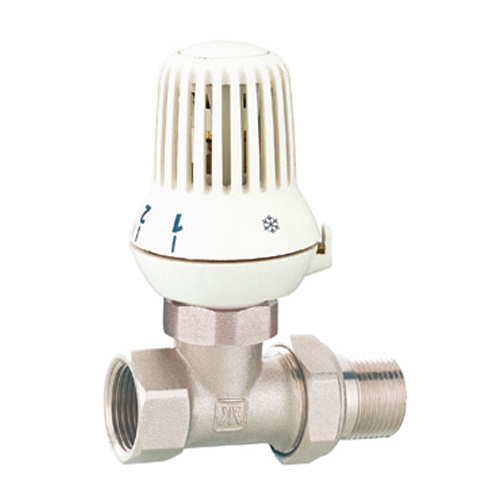 We are China Origin Factory of Brass Radiator for Plumbing. If you have any question, please feel free to contact us.